Don't let your car go to the dogs, go in and see the highly skilled mechanics ready to service all kinds of automotive needs. 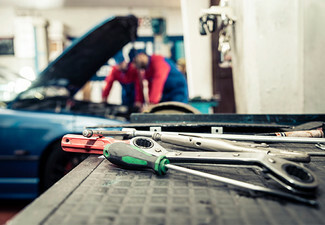 Whether you need a WoF or service, or both, Kauri Automotive Repairs is the place for you. 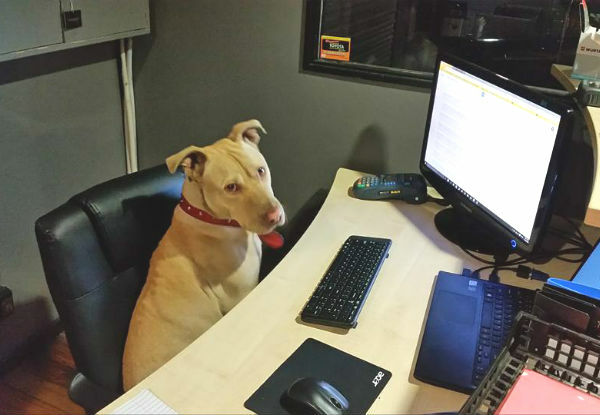 You won't need to hound Kauri Automotive Repairs to get your car sorted, they provide fast, expert service, to ensure your vehicle is ready when promised. Servicing both Japanese and European vehicles, Kauri Automotive Repairs is a 'man's best friend'. 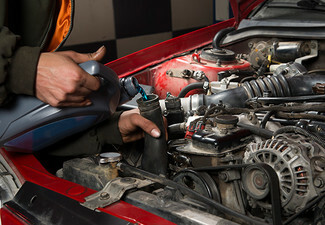 Kauri Automotive Repairs provides quality car care. 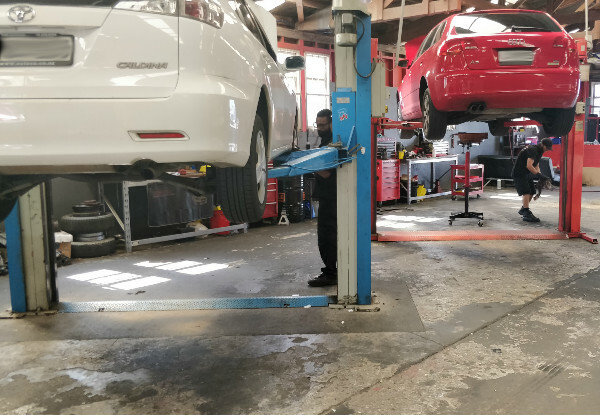 They are a family-owned business delivering honest and professional automotive repair and auto maintenance services to the people of Ellerslie and surrounding areas. 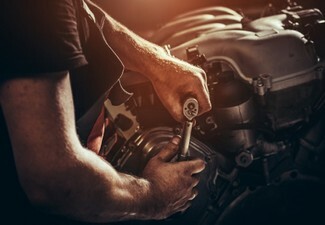 The certified technicians at Kauri Automotive employ today’s latest automotive technology and are equipped to handle all major and minor repairs on foreign and domestic vehicles. Go and visit their clean and professional shop in Ellerslie. 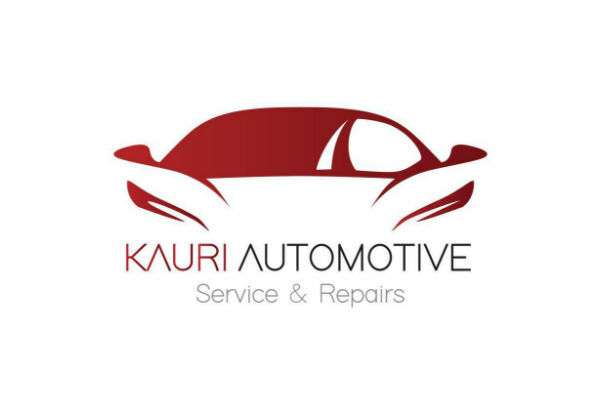 Turn to Kauri Automotive Repairs for all your auto repairs & vehicle maintenance needs. 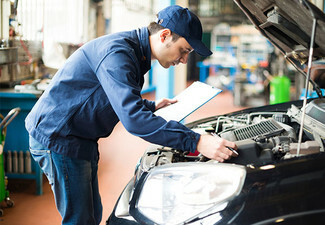 Check out their site for instant savings specials that update quarterly and sign up to receive amazing exclusive offers on auto repair every month sent right to your email. Bookings essential. Subject to availability. 24-hour cancellation policy applies or coupon is void. To be used in one visit, on one vehicle Valid for Japanese and European vehicles. Valid for fuel type specified on the coupon only. 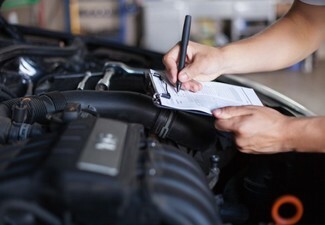 Valid for engines up to 2000cc, larger engines will require additional work, any additional work to your vehicle will be quoted, and the merchant will seek authorisation before being carried out. Valid for 4L of mineral oil only, some vehicles will require higher grade or synthetic oils which will incur an additional charge, this will be quoted, and the merchant will seek authorisation before being carried out. If additional oil is required, this will be quoted before using excess of 4L and the merchant will seek authorisation before being carried out. 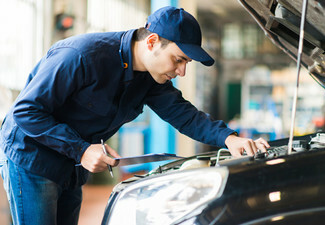 If additional work is required to pass WoF or to repair faults found during servicing, this will be quoted, and the merchant will seek authorisation before being carried out. Not valid on public holidays. No refunds unless required by law. No cashback. Not to be used with any other offer.